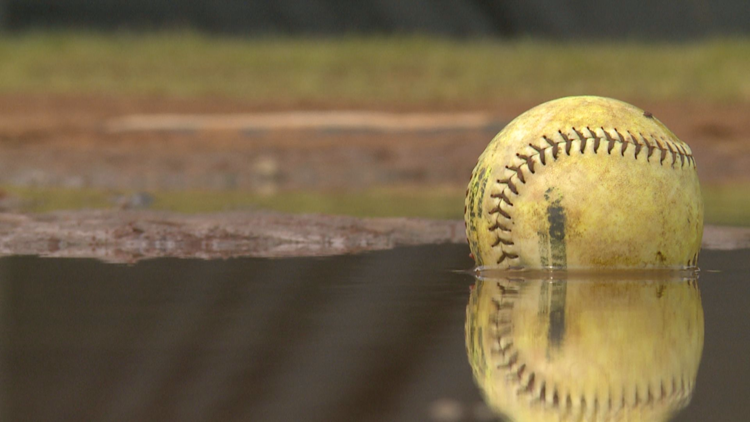 The Lady Panthers stayed positive through difficult times, finally throwing out the first pitch on their field in months on April 11. 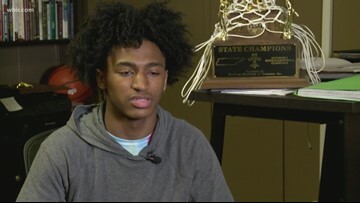 "I turned one of my biggest dreams into a reality, it's probably one of the best feelings ever." 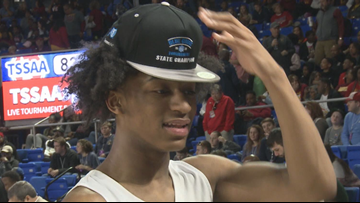 Bearden senior Ques Glover's commitment to Florida happened fast. 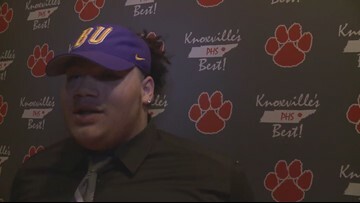 He's happy to have a chance in the SEC. 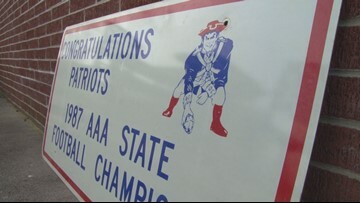 It's been the mascot of Jefferson County High School for decades, but a new plan would take it off the football field. 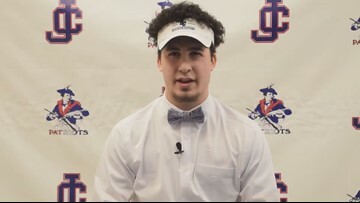 The "snapping patriot" is not part of a proposed upgrade of the schools athletic facility. 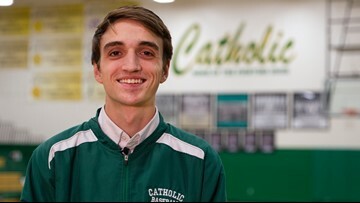 Catholic runner Jake Renfree uses running as a way to push himself and compete. Catholic's Jake Renfree is the Gatorade Tennessee Boys Cross Country Runner of the Year. He does it, for the competition. 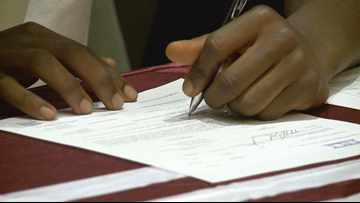 Stacy signed to play at Bethel University. 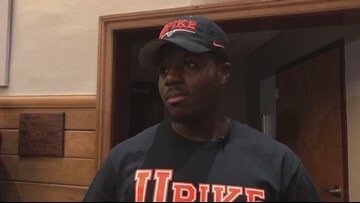 Bryant signed to play at Lindsey Wilson College. 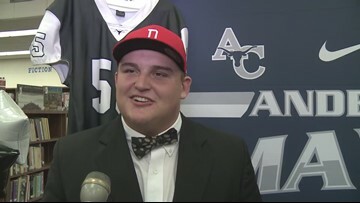 Noe signed to play at Davidson College. 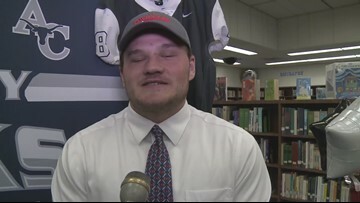 Moog signed to play at Davidson College. 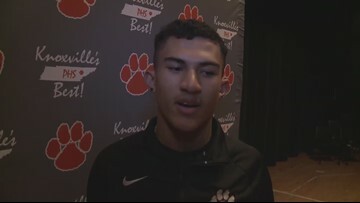 Jashaun Fenderson talks 2019 Signing Day. 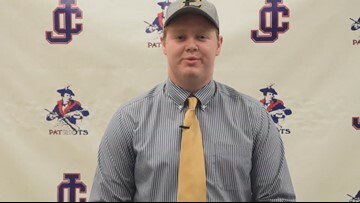 Hyer signed to play at East Tennessee State University. Taylor signed to play at Brevard College. 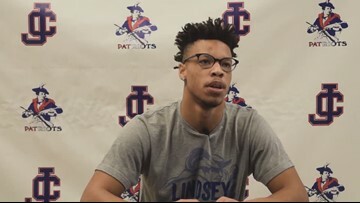 Hawkins signed to play at Lindsey Wilson College. 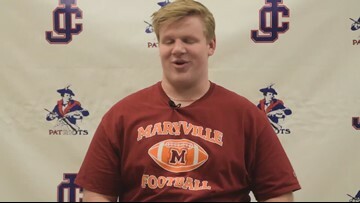 Thomas signed to play at Maryville College.